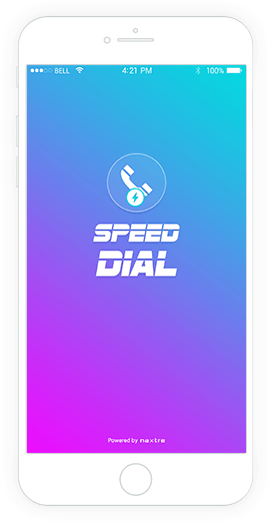 Speed Dial is the most ideal approach to get in touch with your favorites , Speed Dial gives you a chance to make instant call , to send Whatsapp Message , Call on Skype and send message to your most loved contacts rapidly. 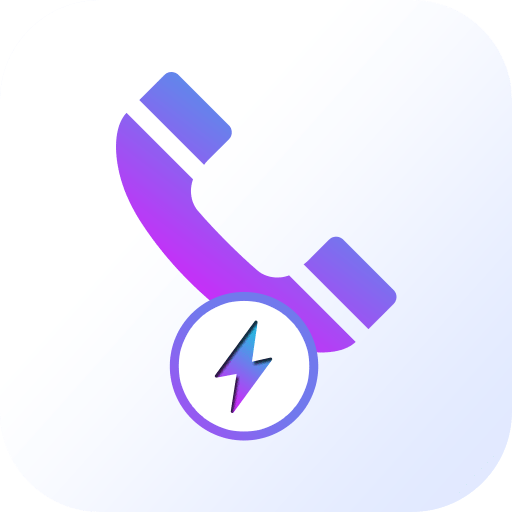 Additionally Speed Dial can be valuable if there arises an occurrence of crisis giving you a chance to make call in a split second without having to scan for contacts. 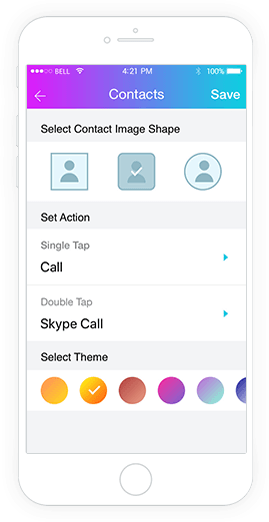 Add new contacts as Speed dial. 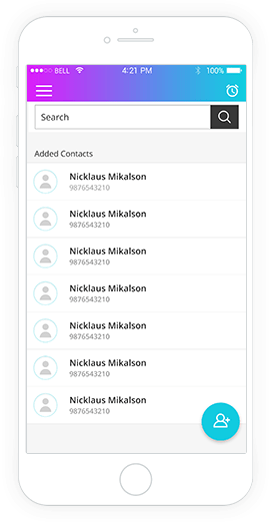 Pictures are automatically added for your most loved contacts if accessible in contact points of interest, making it all the more simple to discover your favourites. Easily access the app by using single or dual touch. Easily customizable according to the user requirement.